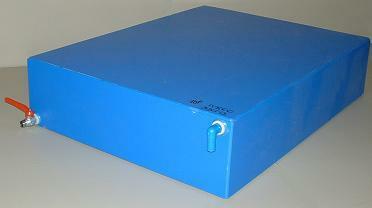 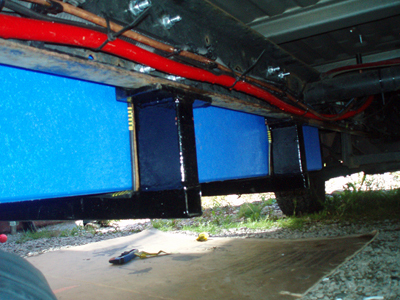 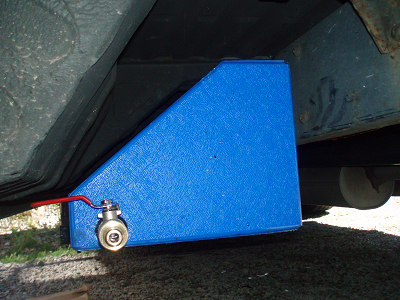 This is an Iveco 35/10 water tank to fit on the nearside, underneath the vehicle. 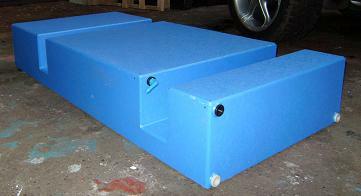 IVECO 35/10 22 gallon water tank to fit underneath on the offside of the vehicle. 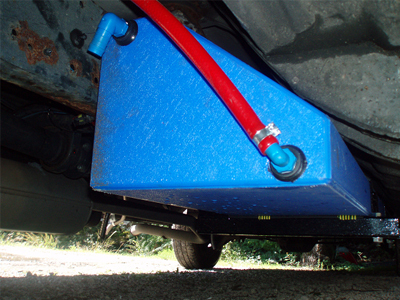 This is a 46.5 gallon tank which fits between the chassis rails of the vehicle and can be used for jet wash or domestic purposes. 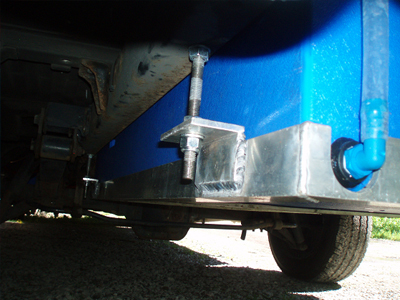 This is a split waste/ fresh water tank for an IVECO 35/S11 camper van to fit underneath the nearside skirt.